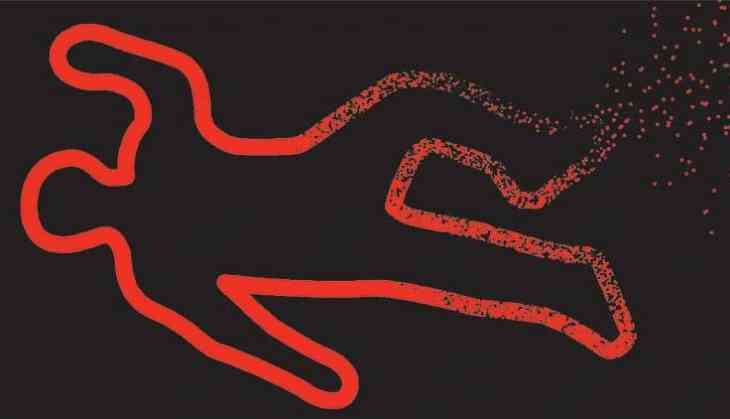 A man allegedly killed his wife by stabbing her over 40 times in Ashok Vihar area, police said Sunday. Vanshika Sharma was found dead on Saturday with over 40 stab injuries, he said. "Bhardwaj was missing since the incident. He was our prime suspect. We arrested him with the help of technical surveillance on Sunday from Laxman Vihar area," Bokan said. Bhardwaj and Sharma had got married in April 2016. During interrogation, the accused claimed that Bhardwaj used to abuse and insult him because of which they quarrelled daily. He claimed that even his in-laws insulted him regularly, the officer said. "The accused felt tortured due to the frequent abuse and so he decided to kill her," the officer added.